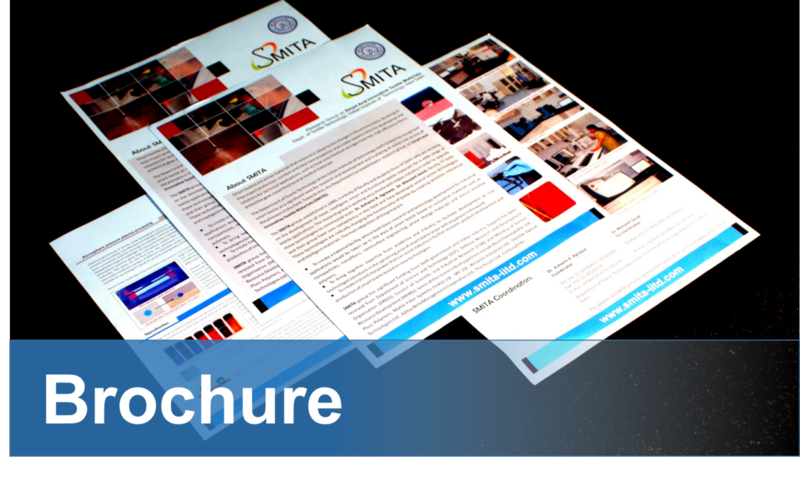 SMITA Research Lab is a body of faculty and students from the Department of Textile Technology, IIT Delhi who are working on developing novel intelligent, smart and functional materials for textile applications. The research group is working closely with Indian industry in developing Smart Textiles or Intelligent Textile materials and taking some of these technologies to commercial scale. Prof. Ashwini Agrawal and Prof. Manjeet Jassal, faculty, IIT Delhi and their group have core competency in the field of Smart Textiles and have developed several active technologies. These technologies are significantly changing the functionality of textiles by creating sensitive, interactive and intelligent textile materials. Creating a national facility, where both basic research and technology development for industrial applications are being carried out in the area of smart textile using innovative materials such as nanoparticles, nanofibres, nano-surface engineering, phase change materials, and stimuli sensitive polymers. Bringing together expertise from academia and industry to facilitate development of new technologies/products. For Students and Govt. Org.